We are a museum exhibiting American cut glass made from 1852 to 1921. We have exhibits on glass making and glass cutting. 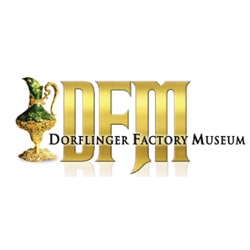 The museum is housed in the restored Dorflinger factory.